If you're on the hunt for Italian food just like grandma used to make, you might consider heading over to Argia’s. 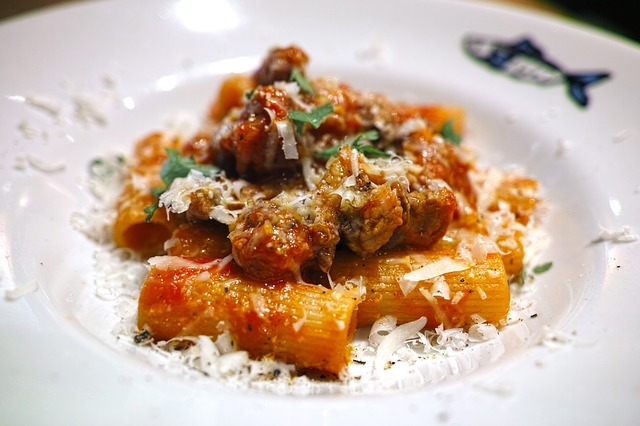 This Falls Church restaurant takes pride in serving up authentic Italian fare that's made entirely in-house and from scratch. Regulars praise the kitchen's hand-cut spaghetti with oversized meatballs, as well as the generously portioned chicken parmesan topped with a bit of marinara and fresh mozzarella. The restaurant also offers a series of daily specials that keep the regulars coming back week after week. On Mondays you'll enjoy getting discounted wine with your meal, while on Tuesdays you can challenge other tables to a game of trivia. Wednesdays mean lots and lots of steamed mussels for $10, and on Thursdays you'll pay just $10 for any pizza on the menu. This place has a reputation for being simultaneously family-friendly and a good place to have a romantic date, so it can be a good choice for just about any occasion.